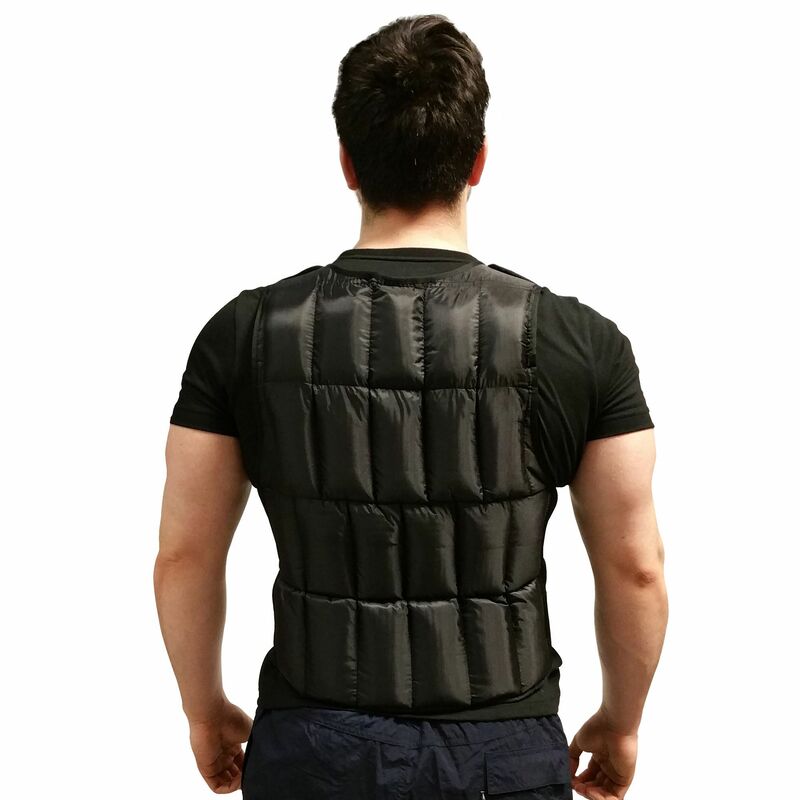 Made to distribute weight evenly across the torso for maximum comfort and effectiveness, the DKN 20kg adjustable weighted vest is designed to help strengthen and tone muscles and increase cardio fitness and endurance. Significantly boost calorie burn and ramp up the intensity of your workouts to get results, fast. 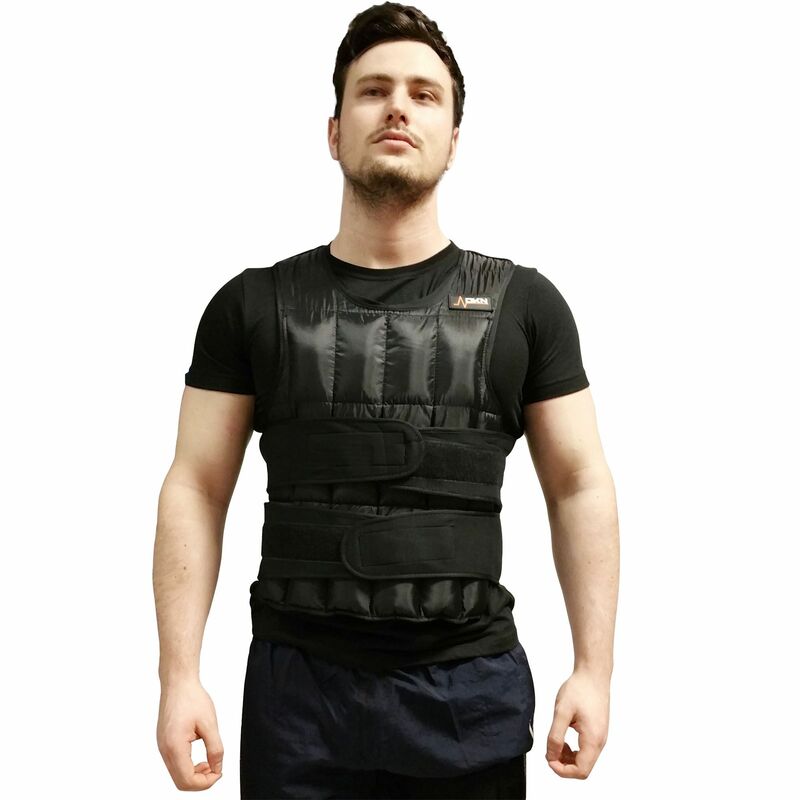 The DKN adjustable weight vest is suitable for a wide range of activities including sports training, jogging, aerobics, or military-style boot camp sessions. The weight is adjusted by adding or removing any number of the weight packs to suit any given user or particular exercise while the hi-grip Velcro belt ensures quick and easy adjustment for a firm fit that prevents chaffing. 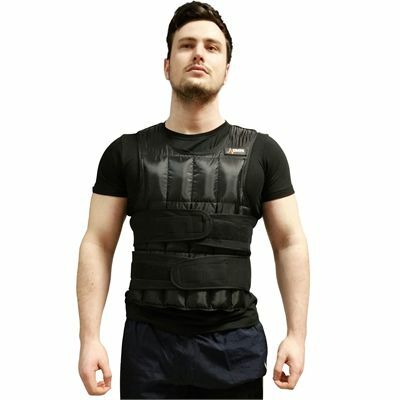 for submitting product information about DKN 20kg Adjustable Weighted Vest We aim to answer all questions within 2-3 days. 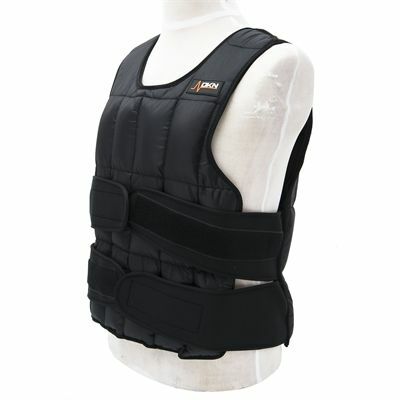 for submitting product information about DKN 20kg Adjustable Weighted Vest. We aim to answer all questions within 2-3 days. If you provided your name and email address, we will email you as soon as the answer is published. Very good for the price, easy to adjust. The two straps really help lock the vest in place. Very good vest, fits nice and snug and is really well made compared with others that I've tried in the past. Beware, when this is fully loaded it is HEAVY! The good bit is that it's very easy to take out the little bags to reduce the weight when I want to go for a run, and putting them back again for push ups and sit ups is just as easy. 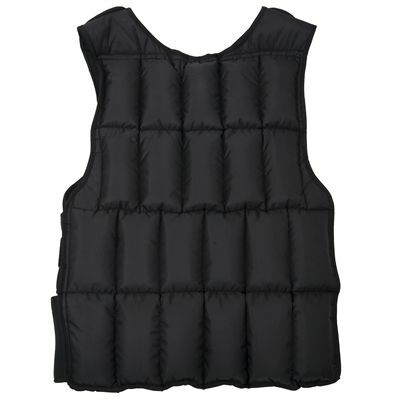 Would recommend this vest if you want to use it for different types of workouts. 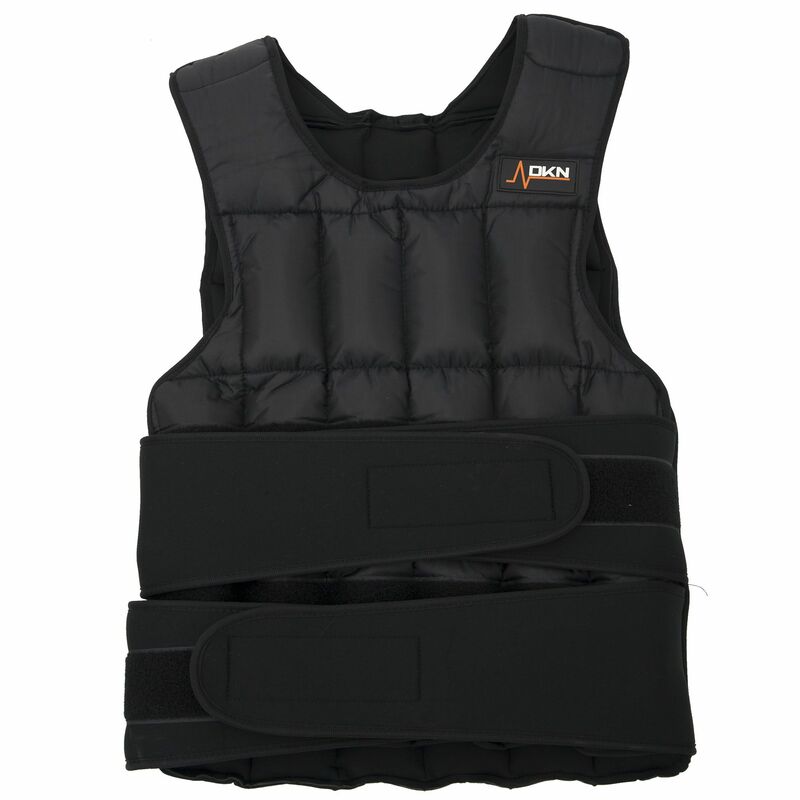 for submitting product review about DKN 20kg Adjustable Weighted Vest.